Why Are Some of the Smartest People Unhappy? There are all kinds of reasons. I can help you understand yours. And I can support you in transforming your life into one that is more authentic, fulfilling, powerful, connected, and free. Are you ready to live the life your soul is longing for? How would it feel if you could live freely and fully in the present moment? Old patterns can get in the way of living the life you want, but they don’t have to keep dictating your experience. When we learn to access the wisdom inside of us, we have the power to transform our lives. What if you knew how to tap into this whenever you wanted? Our problems can be our teachers. Underneath our suffering, there is often treasure waiting to be found. 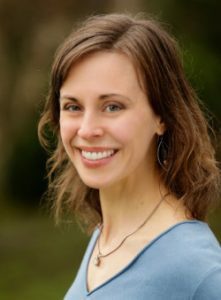 I use many approaches including: mindfulness, somatics, inquiry, trauma healing, family systems, and more. 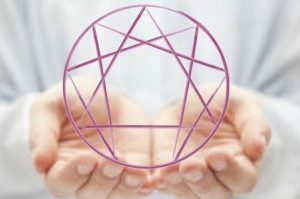 A modern synthesis of many ancient wisdom traditions, and informed by the best of modern psychology, the Enneagram illuminates our core motivations, our gifts and troubles. It also indicates a path to contacting our deep, true selves beyond our personality habits. The Enneagram can increase self-awareness, compassion, effectiveness, personal growth, and satisfaction in relationships. Lifespan Integration is an approach to healing that helps us unburden our negative experiences gently, efficiently and powerfully. This approach can help resolve trauma, clear false beliefs, deepen your relationship with yourself, glean wisdom from your difficulties. Lifespan Integration often surprises people with its ability to put to rest old “baggage,” even those who have done a lot of previous personal work and therapy. Learn more about LI here.